I was obsessed with eating a durian. I’d heard about this strange SE Asian fruit, a combination of heaven and hell. It was said to stink like corpses fermenting in a city dump while its flesh tasted like the most delicate tropical custard. This fruit was a delicacy. It was also often banned, especially on public transportation. The durian was out of season when I went to Thailand, but luckily, our guide was a food critic for the Bangkok Post. The day before we left, he hurried us to the crowded back room of a store and there, the shopkeeper held the spikey football-shaped fruit steady and hacked it open with a machete. The inside looked like lemon-yellow custard brains. We held our noses. We ate and ate. It was nuanced, rich and irresistible. 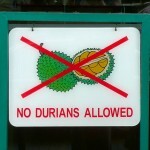 Our food critic friend warned us the durian taste would change. He was right. A couple of hours later, floral scents burst upon my taste buds, curled through my nostrils. Over the hours, this taste shifted into a potent fog of onions. The next evening, no trace of the mysterious fruit remained. Why do I share this? Because that stinking fruit experience mirrors the revision process. You’ve probably heard that Writing Is Rewriting. 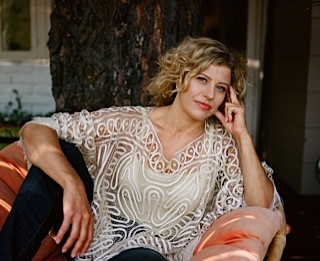 Now, more than ever, writers, artists and entrepreneurs are seeking their distinctive voices. We are all personal brands. Our livelihoods depend on it. How can we be heard above the noise online and off? Even if you hire a copywriter, you still have to dig into your own story to find the deepest layer that contains your voice. There is a shortcut. If you seek a skilled mentor, they can give writing exercises that speed the process. That help knit together your conscious and unconscious to yield the strongest voice. That reveal the heaven and hell of your own unique story. Each layer of revision will offer another language taste. It’s not for the faint of heart. One minute you’ll think you’ve written something perfumed and publishable. The next, you’ll recoil in disgust from the stench of your own writing. Your mentor’s feedback will sooner or later offend your delicate senses — if they’re any good. If you stick with this process, if you have the stomach for it — you will find your voice. And it will be like no one else’s. 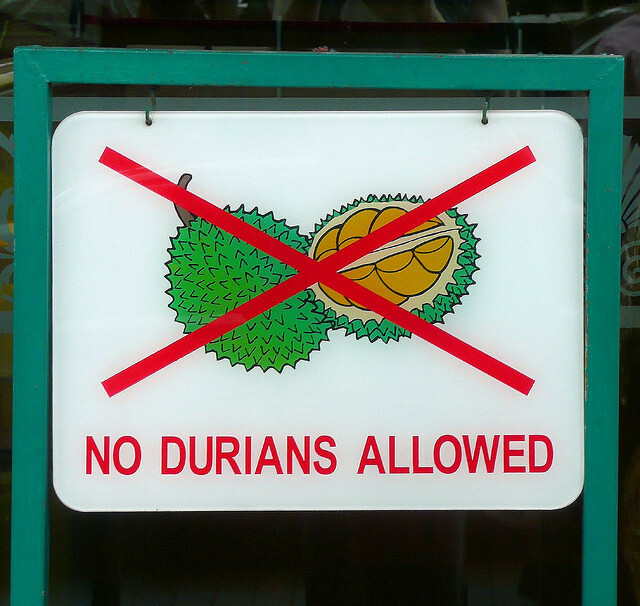 Do you dare to eat the durian?